Ice universe has twitted a new post, in which he has claimed that Galaxy Note 9 is for sure going to be launch with a 4000mAh battery capacity. 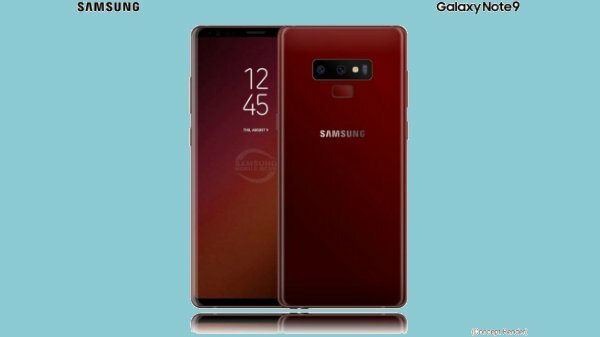 Samsung is said to be working on its upcoming Galaxy Note 9, there is already too many speculations going around the web. Now a new report surfaced on the web claiming that the flagship will be coming with a bigger battery this time. Famous leakster Ice universe who is known for his accurate predictions. 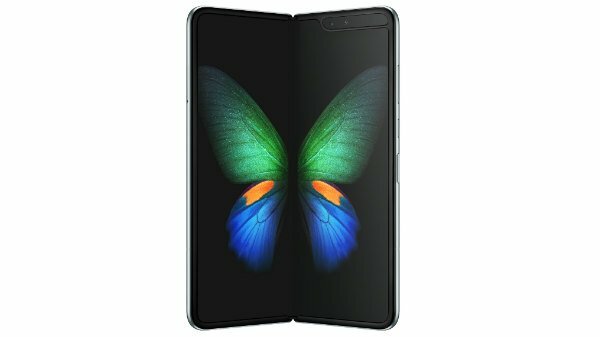 Ice universe has twitted a new post, in which he has claimed that Galaxy Note 9 is for sure going to be launch with a 4000mAh battery capacity. According to GalaxyClub, Samsung is also working on a faster wireless charger which would support all the speculated rumors of a higher capacity battery on the flagship. With the Galaxy S9 Samsung launched its convertible wireless charger this year, with the model number EP-N5100. The model comes with a +9 volts and 1.6 amperes input rating, the same as the one which was launched before. A new model number EP-N6100 has passed through the FCC certification. The new model is listed with an input rating of 12 volts and 2.1 amperes. Samsung's current fast charger was announced along with the Galaxy Note 5 and Galaxy S6 edge+. Both the phones were coming with a 3000mAh battery. 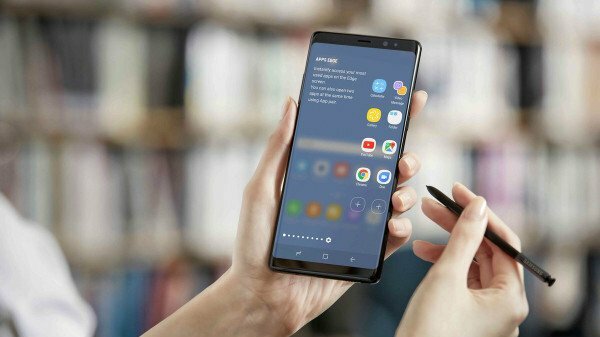 If the rumors turn to be true and Galaxy Note 9 will come with a 4000mAh battery, then it would be a substantial jump in battery capacity as compared with the Note 7. The bigger battery will give a long-lasting battery life and better performance. Previously, a video was leaked showing a screen guard build for Galaxy Note 9 hints at a larger iris scanner. The new scanner might be an upgraded version and might improve the authentication process. 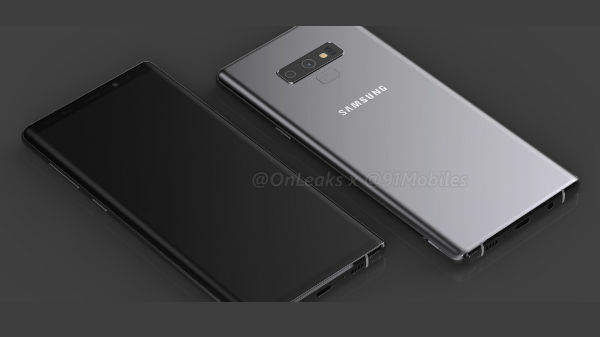 Samsung hasn't changed the top bezel arrangement since last year and Note 9 will be another one of its products to sport an iris scanner. The company is also said to be working with an Isreali company Mantis Vision for a 3D camera system. The new tech will go against Apple's depth-sensing imaging setup of the iPhone X. But Samsung will likely bring the new tech with Galaxy S10 and S10 Plus next year. 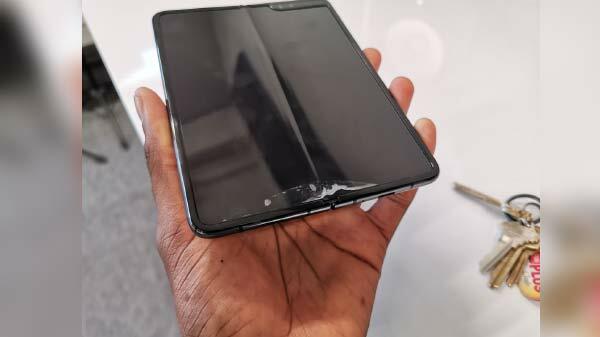 We recommend you not to take all this as an accurate report, these are just rumors and we still have to wait for the official release of the phone.